German Chancellor Angela Merkel gave her opposite number Theresa May breathing space to come up with a Brexit negotiation position on Wednesday (20 July), concurring with the new British PM that London will not trigger Article 50 until the New Year. At a evening dinner in Berlin – May’s first foreign trip since becoming prime minister seven days ago – May stressed that she needed until the end of the year to come up with a UK position – even if that upset some EU member states. Technically, the UK must give legal notice under Article 50 of the Lisbon Treaty of its desire to quit the 28-member bloc, following June’s shock referendum result. However, Article 50 makes no mention of a time frame, beyond the two-years of negotiation that will then follow. 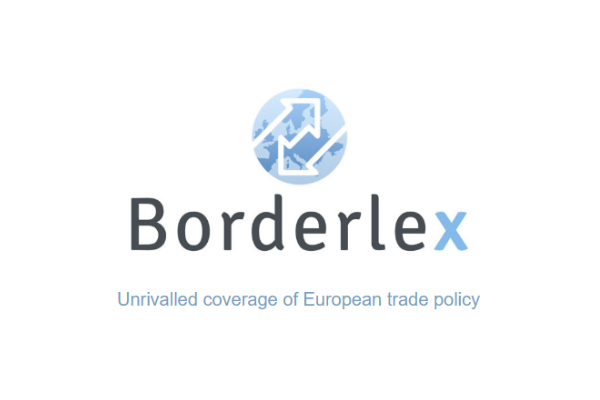 Although May became PM unexpectedly quickly, following David Cameron’s resignation, few member states are likely to have much patience beyond the start of 2017 – and with it, the French and German election cycles. 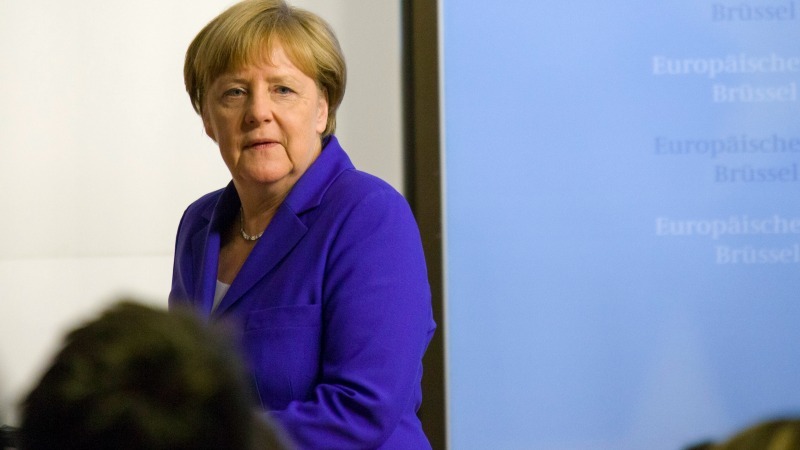 “Everybody has an interest that these things are prepared carefully, that the positions are clear – and I think it’s fully understandable that a certain amount of time is needed for that,” Merkel said. She said, “All of us will need time to prepare for these negotiations and the United Kingdom will not invoke Article 50 until our objectives are clear. That is why I have said already that this will not happen before the end of this year. Although May – who herself campaigned for a Remain vote in the referendum – has repeatedly said ‘Brexit means Brexit’ since entering Number 10, it has become clear that few on the Leave side agree what form of relationship, or membership of the European Economic Area, could now apply. Under critical questioning from German reporters over the appointment of Boris Johnson as Foreign Secretary, May pointedly refused to defend him by name, merely praising “the team” she had appointed to deal with Brexit. Merkel also pointed out that ‘informal’ negotiations on Brexit could not take place until Article 50 is notified. 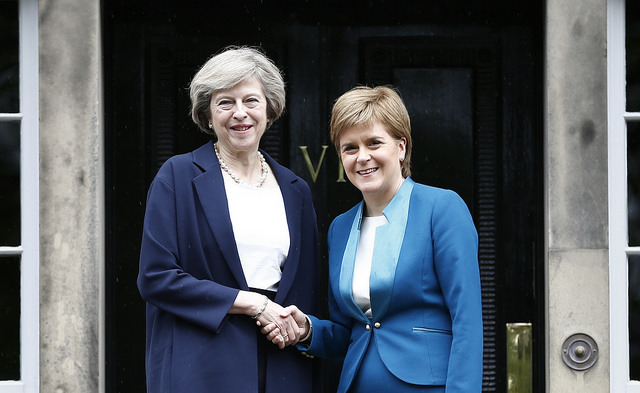 Theresa May warned on Wednesday (20 July) that Scottish plans to somehow remain in the EU despite the UK’s Leave vote were “impracticable”. “I’ve been clear that Brexit means Brexit and the UK is going to make a success of it,” May said, but stressed that Britain was “not walking away from our European friends”. “It’s in that constructive spirit I’ve come here today to lay the foundation for a strong relationship in the months and years to come,” she said. But Merkel made clear the negotiations – to be conducted on the British side by former Europe minister under John Major, David David – could get sticky. The UK already announced today it was giving up its rotating presidency of the EU Council, set for the end of 2017, to Estonia. Britain will no longer take on the rotating EU presidency as planned next year, surrendering the role in the wake of the Brexit vote, Prime Minister Theresa May’s office said Wednesday (20 July). 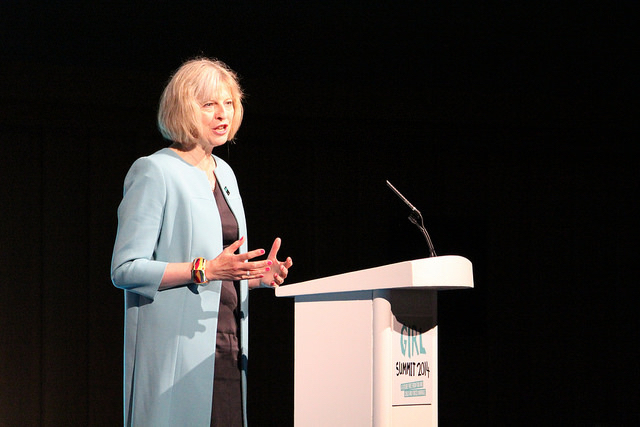 May reiterated her promise to reduce UK immigration to a “sustainable” level of tens of thousands a year – although again, without putting a deadline on it. Very big of her, since when has it been up to her if when or don’t go down the route of article 50? If we do or don’t that is at a time of our choosing & has nothing to do with anyone else & if we chose to simply repeal the EU act then we will and it has nothing to do with any other country. You’re going to let a million refugees walk into the country, why not cut an old friend a little slack too. You’d think that after a decade of hostilities and backstabbing on the Brexit part, now they’ve won their war they’d be keen to get on with it but no, we’re back to perpetual uncertainty and this inability to act, despite having their mandate and despite having dismissed the previous government. One thing seems certain, once Merkel walks off the stage the special deals will be gone. I think all unity-oriented european agree that we need to learn to speak with one voice, that was the spirit behind the appointment of Mogherini (EU rep. fo foreign affairs) and a permanent president of the EU Council. Then what authority has Mrs Merkel for unilaterally agreeing with the UK on a time table ? I don’t discuss the terms of the deal, which seems reasonable to me, but the fashion in which it is made is not going to reconcile the euro-skeptics thinking Germany decide for everyone in Europe. So please Mrs Merkel show a little more tact. Germany is at the time the leading economy of the EU, ok, but the EU is more than a market place, it was designed with a political aim, remember. It is inaccurate and provocative to imply that Germany determines the nature and timing of internal UK processes. No responsible Prime Minister could start the process without having a negotiating position, which will take many months to establish. The same could be said about the assertion in a previous article that David Cameron “had got agreement with other 27 EU heads of government that a decision on triggering Article 50 could be left to his successor in September”. The question was not asked and so agreement could not have been given.